Sri Lanka on Saturday has recalled its fast bowler Lasith Malinga after a year in limbo for the upcoming Asia Cup tournament. Including Malinga, Sri Lanka cricket officially announced 16-member squad for the Asia Cup 2018. 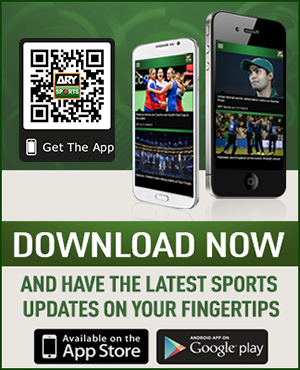 The 35-year-old fast bowler was consistently ignored in the previous events, he last appeared in an ODI against India on September 2017 where he took just one wicket for 35 runs. Sri Lanka lost the match by six wickets. According to the sources, Malinga impressed the selectors in an ongoing domestic tournament and booked his place in the national team. 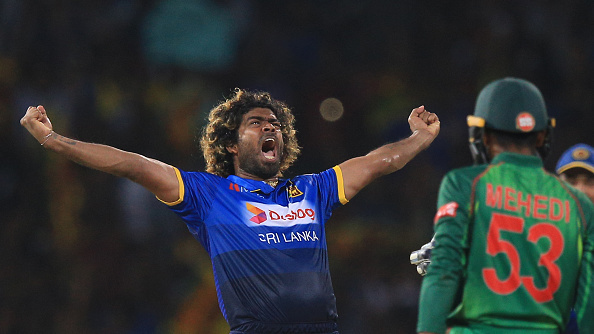 Since his ODI debut, Malinga has taken 301 ODI wickets giving away 8,705 runs. In the shortest form of the game, he took 90 wickets conceding 1,780 runs.